Traditionally in English football, positions and roles are assigned not just according to technical and physical skills, but also by reliability, durability and consistency. Conventional wisdom suggests there are certain positions where you field solid, no-nonsense players, and largely attempt to keep a settled side: goalkeeper, centre-back, central midfield. Wide players are considered inconsistent and replaceable. Centre-forwards blow hot and cold. Creative midfielders? Well, they should consider themselves fortunate to start anyway, and are usually the first players sacrificed when the side are struggling for other options. Essentially, you settle upon the core of the side, and then build around it. This is precisely what England did two years ago, for their Euro 2016 experience in France. England played four games, and only four players started all four: goalkeeper Joe Hart, centre-backs Gary Cahill and Chris Smalling, and holding midfield Eric Dier. In the dynamic wide positions there was more rotation; further forward there was chopping and changing to search for the right balance. Ultimately, of course, it ended in disaster with that shock defeat to Iceland in the round of 16. But the general approach to building a team was both typical and, in many ways, logical. Two years later, England are in a peculiar predicament, because they find themselves in the opposite situation. Gareth Southgate has declared he knows his first-choice starting XI for the World Cup already, but to supporters there are very few obvious names on the team sheet. In fact, there's probably only five near-certainties to start in a particular position -- and they're in the roles usually "up for grabs." In a 3-4-3 system, the wing-backs will almost certainly be Kyle Walker and Danny Rose. Even though Walker joined Manchester City last summer and Rose has seen relatively little football this season, both have experience in that system when they played together at Tottenham Hotspur. In the front three, Harry Kane will unquestionably lead the line, although he is out injured for this week's friendlies. 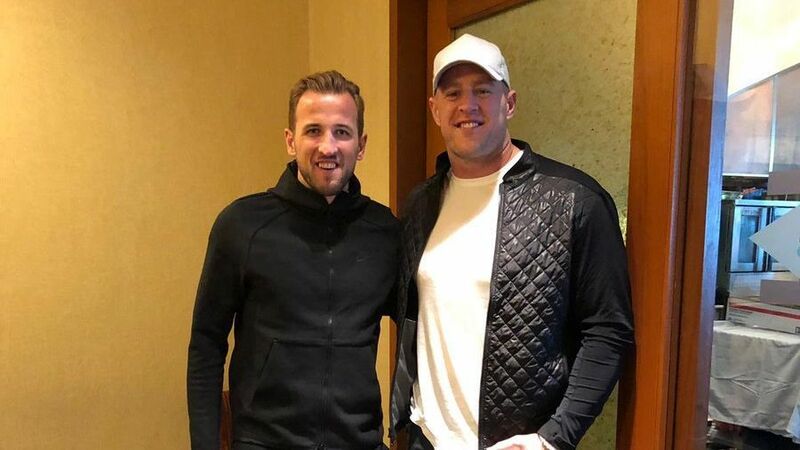 It would be a huge surprise if Kane wasn't supported by the pairing of Dele Alli, who boasts a fine partnership with him from Tottenham, and Raheem Sterling, who is enjoying an outstanding campaign at Manchester City. The five positions where you expect rotation and experimentation are, in fact, locked down. And now, the bad news: The other six positions, the roles where managers demand consistency, reliability and cohesion, appear much more confused. The major issue is the goalkeeper. This was once a position England took for granted, going the best part of half a century with Gordon Banks, Peter Shilton and David Seaman between the posts. Since then, there have been major problems. Joe Hart, once considered a surefire starter for the next decade, is merely fighting for his place on the squad. It's conceivable that he, Jordan Pickford, Jack Butland and Nick Pope could start England's opener against Tunisia. Pickford will play against Netherlands, indicating he's the man in possession. But this will be only his second cap, and it's difficult to imagine him retaining his place if he performs nervously. 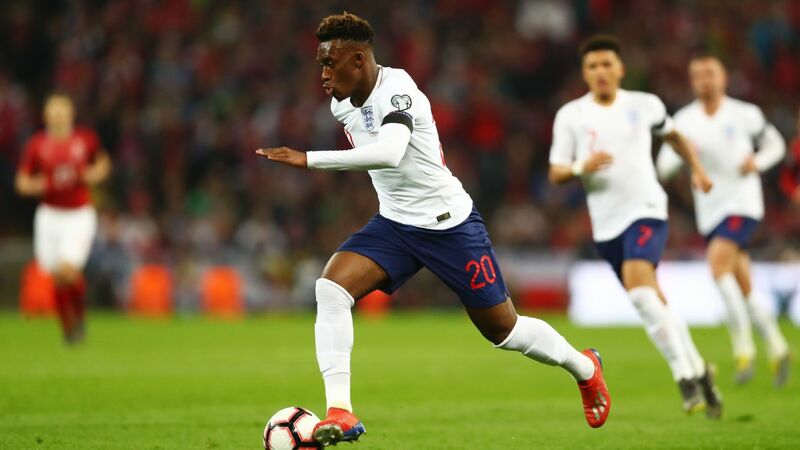 Centre-back is another area England are traditionally strong in -- during the "golden generation," Sven-Goran Eriksson could choose between John Terry, Rio Ferdinand, Sol Campbell, Jamie Carragher and Ledley King. Now, England's options are notable for their complete lack of experience, which makes the omission of Chelsea's Gary Cahill from the current squad particularly surprising. Cahill might be struggling for matches at club level, but he started eight of the 10 qualification games, clearly offers leadership, and is accustomed to playing in a three-man defence. Gareth Southgate may have to juggle the positions that have traditionally been manned by reliable stalwarts. Without Cahill, we're likely to see a three-man defence of Phil Jones, John Stones and Harry Maguire. 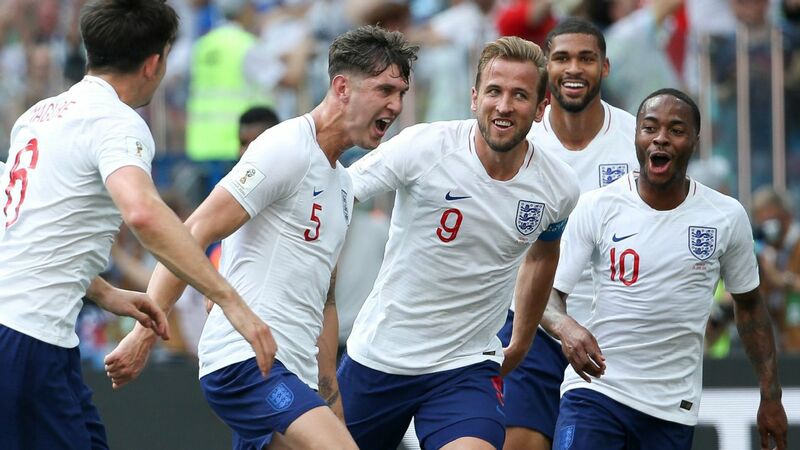 This trio started together in the goalless draw against Germany at Wembley in November, while Stones -- the most secure of the three in terms of his position -- was rested for the subsequent game against Brazil, with Liverpool's Joe Gomez starting alongside Jones and Maguire. But again, it's hardly the most convincing trio. Stones has continued to commit needless errors even in a largely fine season for Manchester City. Jones remains prone to injuries, missing periods in the last 12 months because of separate ankle, knee and thigh problems, which invites questions about whether he'll be able to start a succession of matches in the summer. 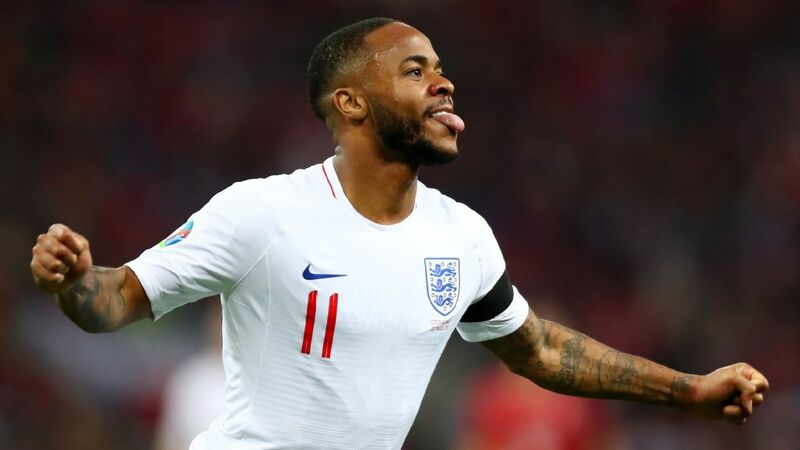 Maguire has enjoyed a couple of fine campaigns, but the difference in pressure between mid-table Premier League sides and England at the World Cup is considerable. Two of the backups in this position, Swansea's Alfie Mawson and Burnley's James Tarkowski, don't have a single cap between them. Liverpool's Gomez has only two, and has played at right-back rather than centre-back this season too. In central midfield, England's probable duo is Jordan Henderson and Dier. Both are entirely capable, hard-working footballers but they have the feel of reliable squad men rather than being instinctive first-choices. England are desperate for a proper ball-playing midfielder in this position, for Jack Wilshere to finally fulfill his potential, for Harry Winks to mature ahead of schedule, for Alex Oxlade-Chamberlain to prove he's a truly effective central player. If England had superior options, Dier would be playing in defence. The problem with Dier and Henderson together is obvious -- neither are sharp enough in possession, which may bring problems when England play the deep defences of Morocco and Panama. This means, therefore, that England have taken an unusual approach to building their team. Rather than constructing the core of the side and then experimenting around it, they've constructed the shell, but are struggling to fill it. This isn't a bad England side, but it does feel particularly imbalanced. Southgate, a centre-back capable of playing holding midfield back in his playing days, will be particularly aware of the problem.